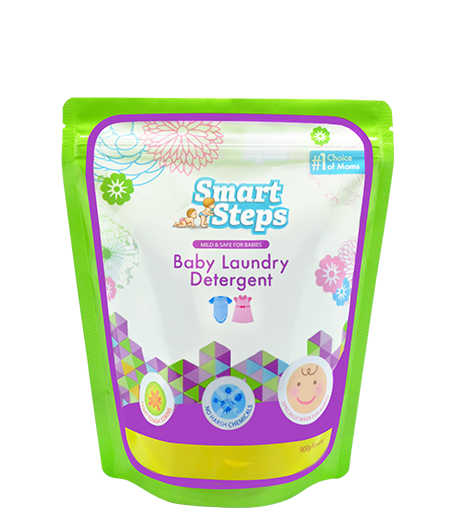 Smart Steps Liquid and Powder Detergent is a specially formulated detergent for babies. 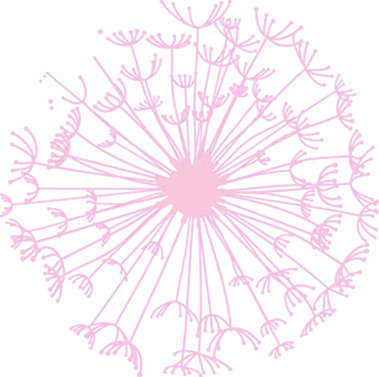 It reduces the residue left in baby’s clothes which prevents irritation and dryness. 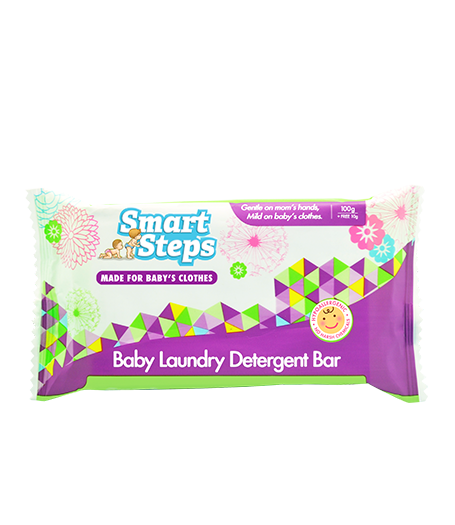 While our Smart Steps Baby Laundry Bar is made to spot clean stains on your baby’s clothes and is also used for your baby’s bibs and towelettes. Powder detergents are effective in lifting out everyday stains while liquid detergents are great for food or greasy stains. Sobrang sulit and bilis ng delivery. It's really nice to know na may available nang affordable baby specific laundry detergent para sa baby ko. 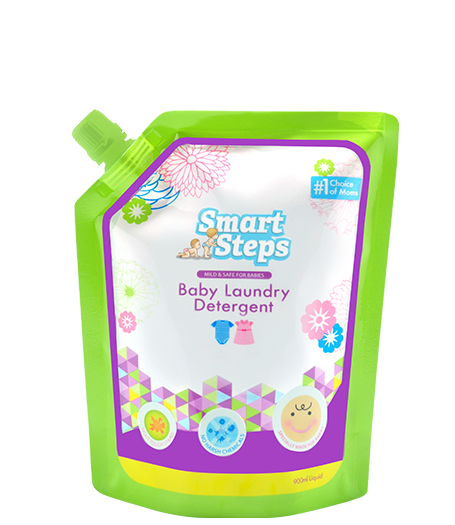 Dati naiirritate sakin ng baby ko, then nung pinacheck namin sa Pedia niya, irritants daw from using laundry detergent, may mga nirecommend na ibang mild detergents pero ang mahal, kaya sobrang life saver nitong Smart Steps kasi effective and affordable. Will definitely order more! Mas sulit! Sana marami pang ganitong promo where in you can save from buying items in larger quantities. Thank you Smart Steps. 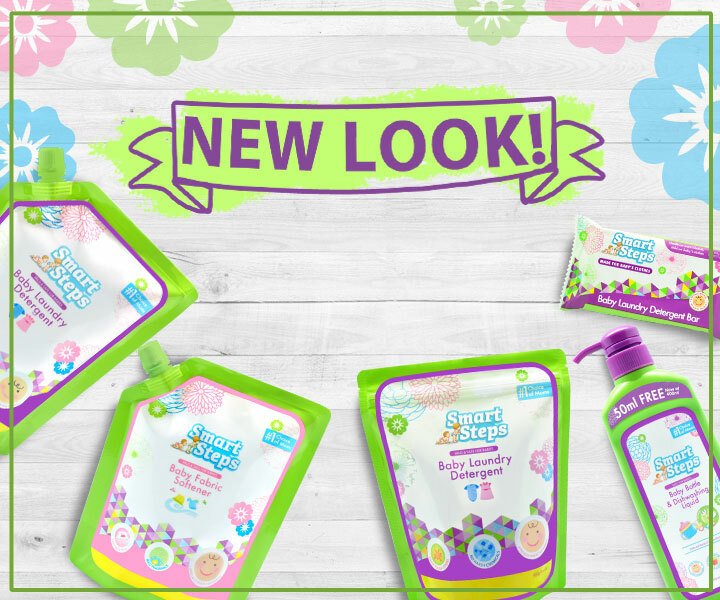 The product smells fine - not too fragrant, just enough for my babies' clothes. Thumbs up to Lazada for the fast delivery as always!